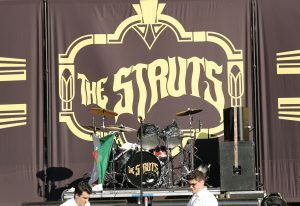 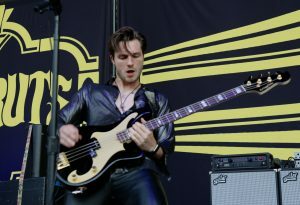 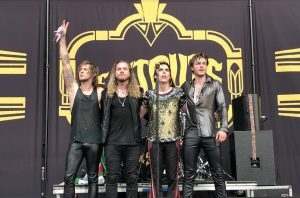 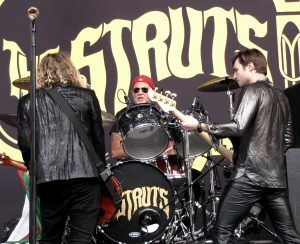 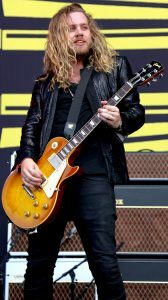 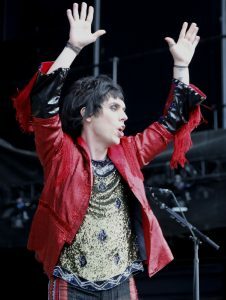 The Struts Opened for the Foo Fighters at Jones Beach On Saturday July 14th 2018. 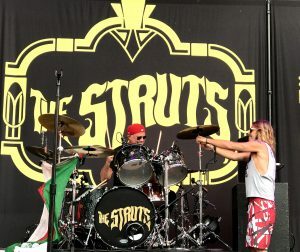 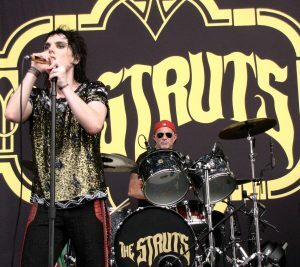 Chad Smith From Red Hot Chili Peppers made a guest appearance rocking to the beat of The Struts on the drums. 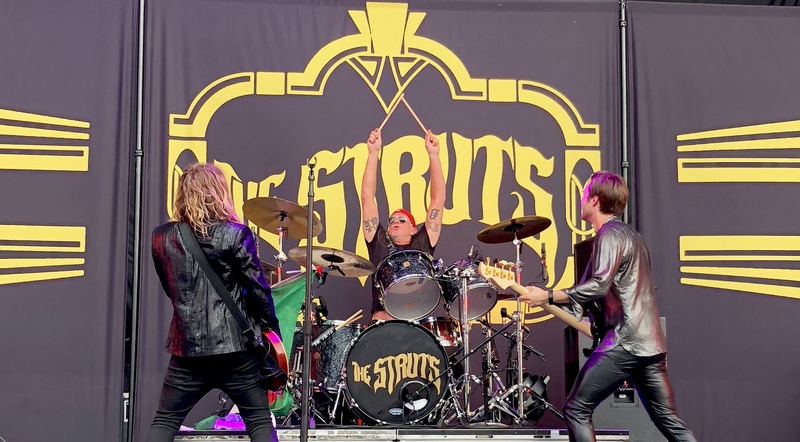 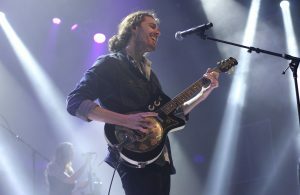 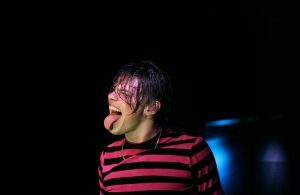 The Struts will perform at Madison Square Garden on July 16&17 where they will Open for the Foo Fighters once more for a two night back to back sold-out event. 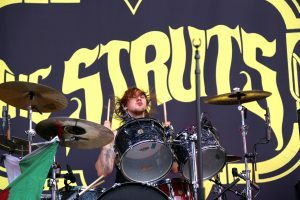 Next Story → PHOTOS: 311 at Festival Pier in Philadelphia! 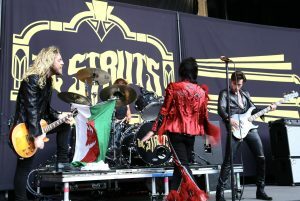 From Bergen County New Jersey. 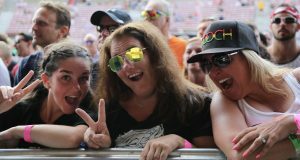 Have camera, will travel.